All sms entries costs R1.50 per sms entry. Free SMS’s do not apply. Contestants may enter as many times as they like. Contestants will be selected randomly from all entries at the sole discretion of RISE fm. Calls to selected contestants (competition moments) will be aired five times per weekday, once in each of the prime day time shows 06h00-21h00. Competition starts Monday 4th March and ends Friday 29th March i.e. one hundred (100) competition moments total. Calls may be pre-recorded and therefore may take place at a different time to the time which the call is actually aired. Prize money is a minimum of R1,000 per competition moment (larger if previous prize money has rolled over). RISE fm will contact only one (1) selected contestant per competition moment. 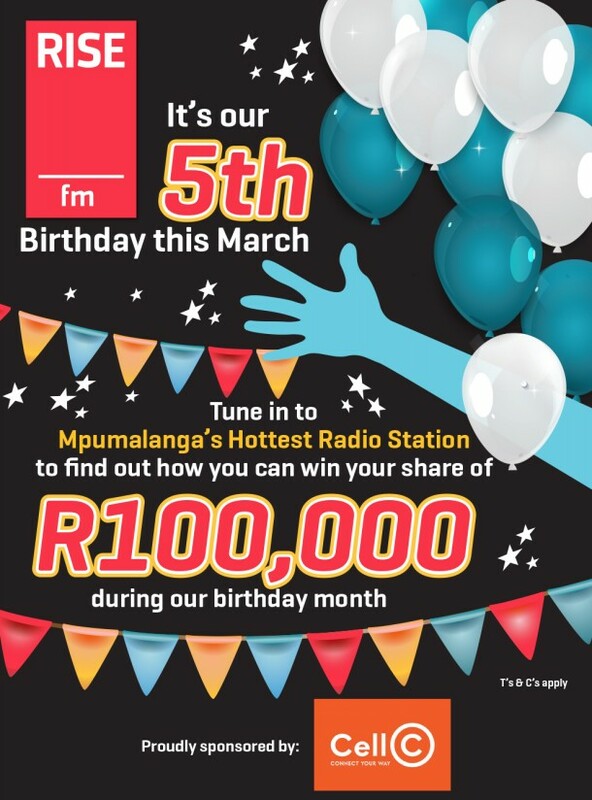 Contestants will be deemed to be successful, and win the prize, only IF they answer the call AND IF their first words are “Happy Birthday RISE fm“. 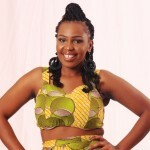 Contestants will be deemed unsuccessful when contacted if they do not answer their phones OR if it is engaged OR if their first words are not “Happy Birthday RISE fm”. Prize money will be transferred into winners bank accounts within 6 (six) weeks of winning. All additional standard RISE fm competition terms and conditions (as outlined below) are applicable as well. Where applicable, SMS entries cost R1.50 per SMS entry unless otherwise stated. Free SMS’ do not apply. Competition winners are subject to the decision of the judge, presenter, sponsor and/or organizer of the competition, whose decision is final, and no negotiations and/or correspondence will be entered into. Entrants of all competitions enter or take part in competitions at their own risk and RISE fm accepts no responsibility for any loss, damage or harm suffered as a result of such. The agreement or transaction entered into, or payment made by or under it, would not give rise to any legal relationship rights, duties or consequences whatsoever, or will be legally enforceable, or the subject of litigation, but all such arrangements, agreements and transactions would be binding in honour only. Only one winner per household is entitled to winning one prize within a 90 day period. 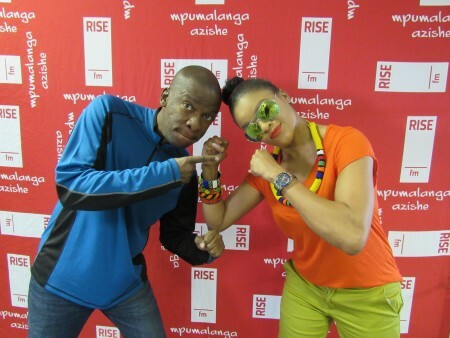 RISE fm reserves the right not to award a prize if the listener has won a prize during the 90 day window period. This also applies to listeners who provide family or friend’s contact details. All prizes are to be collected from RISE fm situated at shop no. 38, The Grove Shopping centre, cnr R40 & George Street, Riverside Park Nelspruit, during office hours, weekdays 08h00 – 17h00 and excluding Public Holidays. Where applicable, prizes will be delivered to winners within a 6 (six) week period. All winners will be required to produce a positive form of Identification when collecting/receiving prizes. Winners must be 18 years of age or older at the time of the competition unless otherwise stipulated. RISE fm reserve the right to limit the number of entries made by any one individual, through the various entry platforms for a competition. RISE fm reserve the right to redistribute all unclaimed prizes if not claimed within a two month period. Prizes are not transferable, negotiable and may not be exchanged for cash or any other prize. Winners of overseas/international travel prizes need to be in possession of valid passports and applicable travel documentation. Any applicable costs relating to, but not limited to, Visa Applications; Documentation; Inoculations and the like, remain for the winner’s account unless otherwise stated. No employees and immediate family of RISE fm nor their PR or Advertising Agents are permitted to enter. RISE fm reserves the right, in its sole discretion, to cancel and/or suspend any competition. Finalists will forfeit their participation in the competition if they fail to attend the draws unless otherwise stipulated. All entrants/participants entering or taking part in the competition authorize RISE fm to publish or distribute any or all the details of the participant and or to take pictures of the participant without any liability on the part of RISE fm and or remuneration due to the participant, and that such collateral remains the sole property of RISE fm. No personal information will be disclosed to any third parties without the user’s express permission to do so. RISE fm may use the users’ personal information to communicate with the user from time to time. RISE fm retains the copyright in databases of personal information of its users. This website remains the property of RISE fm and reserves the right to make changes, either wholly or partly, at any time it deems necessary. All content included on this website remains the sole property of RISE fm and/or its content suppliers, unless otherwise stated, which ownership is protected under the South African and International copyright laws. RISE fm hereby authorizes you to view, copy, download to a local drive, print and distribute the content of this website, or parts thereof, provided that such content is used for information purposes only. The RISE fm website may contain links to other or unrelated websites for the user’s convenience and accepts no liability whatsoever for any risk and or information of third party websites. Whilst every effort is made to ensure that information is correct at time of publishing to the website, RISE fm undertakes to take reasonable measures to ensure the integrity of the content and information on this website and accepts no liability – directly, indirectly, incidental or punitive – as a result of such.